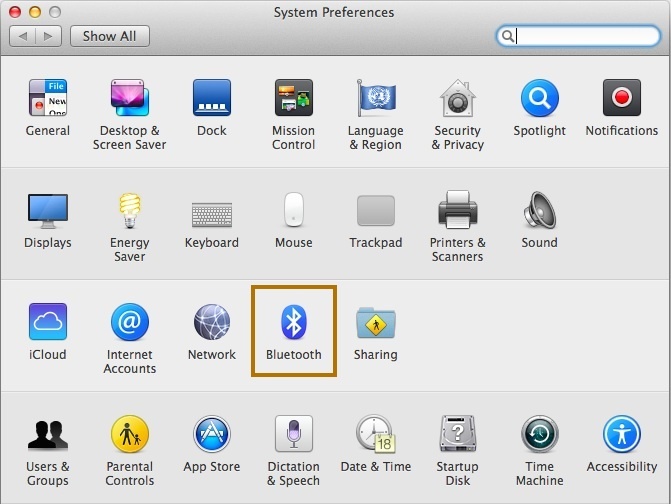 Prior to making a bluetooth connection, please make sure that the device is NOT connected to a USB port. Power on UnlimitedHand by pushing and holding on the UnlimitedHand's power button for 1 second. STEP0:Prior to making a bluetooth connection, please make sure that the device is NOT connected to a USB port. STEP1:Power on UnlimitedHand by pushing and holding on the UnlimitedHand's power button for 1 second. For Windows users, you may be asked to compare the passcodes. Just click the "YES" button, upon the prompt.